I have made a resolution. This kitchen remodel WILL NOT kill me. It will not consume my will to live. Despite the mess and the chaos, I will survive. Though there have been moments when I thought it might. 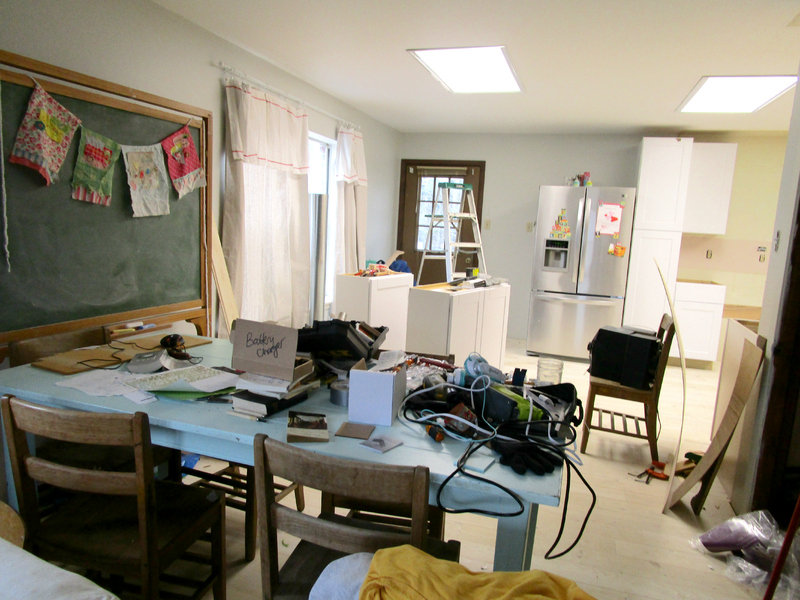 Moments when I thought I might just give up the remodel idea all together and leave it a wrecked out mess. 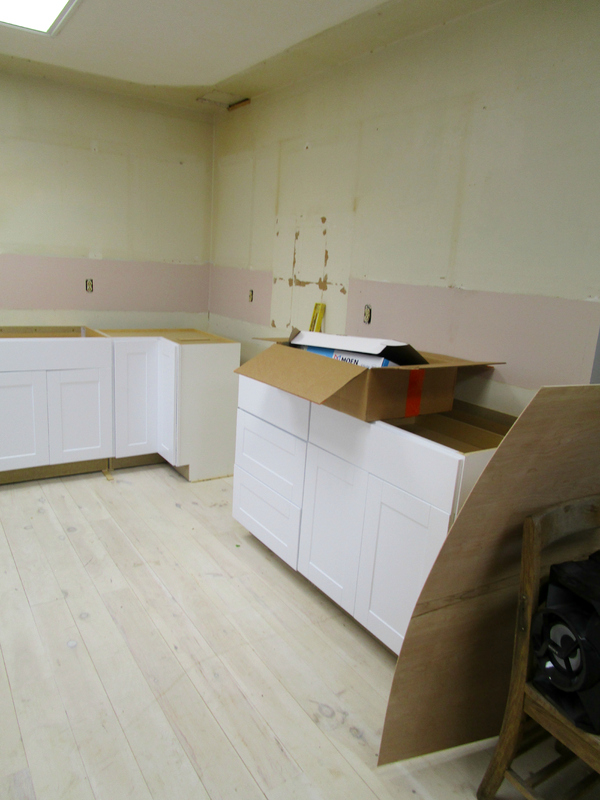 I don’t know if it is because we already have gutted and re-done one kitchen this year or if we are just weary from the on-again-off-again winter we are having, but we have had the hardest time getting any traction on our kitchen re-do in this house. But at long last I am happy to report that we are makings some progress and that I am going to survive the process. First we went round and round about whether or not we wanted to repaint the cabinets we had, or purchase all new ones. On one hand it would cost less in the short-term to paint the ones we had. 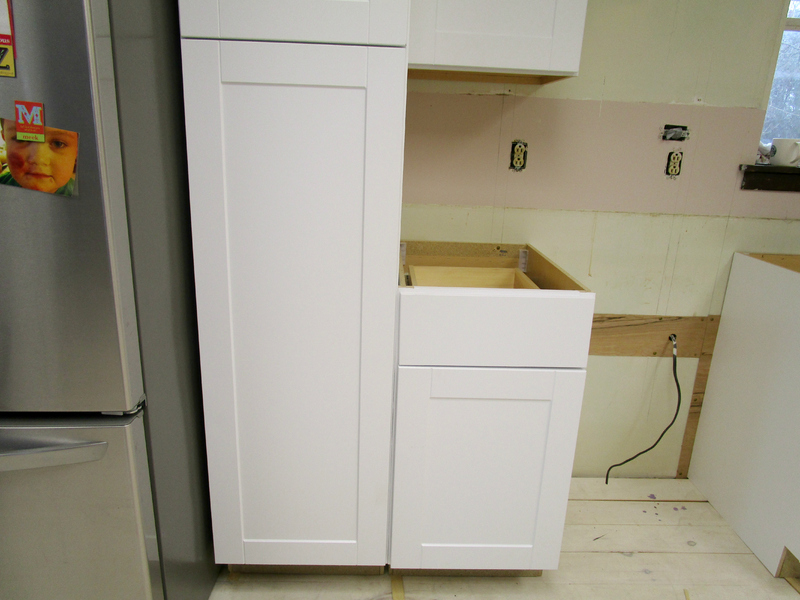 But experience has taught me that self-painted cabinets often need repainting all too soon…. 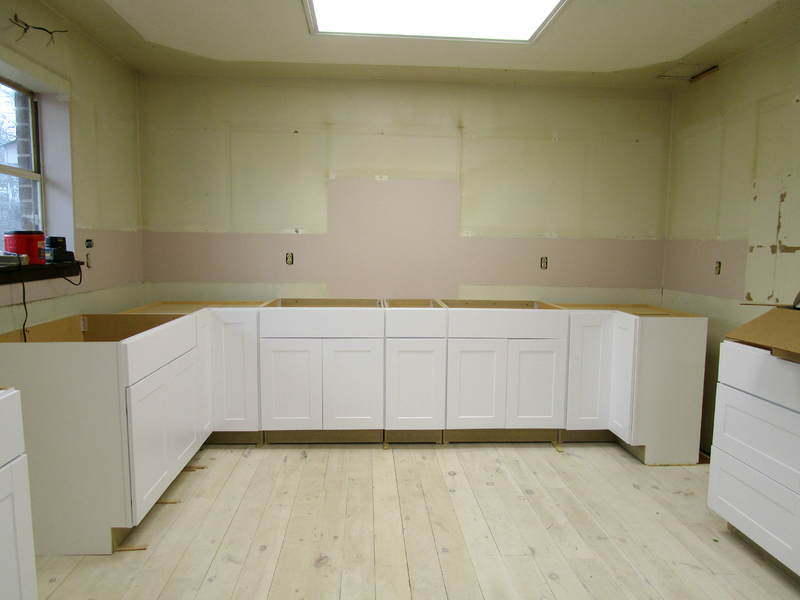 Also, we weren’t sure that we had enough cabinets in decent condition for the way we are configuring the space. And quite frankly I had already painted one whole set of kitchen cabinets in the past six months. I wasn’t quite ready to go after it again. But the price tag of ordering new was just a little too much for us to handle considering all the other expenses coming our way. But then a miracle happened. On a random Tuesday I walked into Home Depot one day and noticed a big fat 30% OFF sign for all in-stock cabinets. Which included the very ones I had been eyeing – a white shaker style with a melamine finish. They were everything I wanted in kitchen cabinets – farmhouse style but with,clean lines, and a bright white but with an easy to clean surface. I texted Sweet Man the good news and that weekend we ordered our cabinets. Hurrah! Now a month later, they are finally installed! Insert happy dance here. We have decided to do primarily open and unconventional shelving on the top – so all we really we needed was the bottom cabinets and a pantry. I think having the open shelving on the top is going to help the kitchen feel so much more open. This house does not have the high ceilings of our last house, so anything I can do to keep things from feeling to claustrophobic is going to help create a more spacious feel which I love. This is the oven wall. We are still toying with what sort of range hood to build – painted wood or distressed or stainless? And on the right side of the stove we are going to do a pegboard wall on the upper portion so that we can hang all our pots and pans there a’la Julia Child. The other walls and back-splash are going to be planked using leftover wood from our floors. This is the bottom half of the “pantry”- not sure what I didn’t get the whole pantry in the picture, but whatever. The one upper cabinet that we have is there next to the pantry and it will house our uglier coffee mugs. I am actually not sure how much food we will keep in the pantry, because in addition to this cabinet we also have two lazy susans and those are also great for dry-good storage, so I will have to see. This pantry might actually become where we house a lot of our small appliances. I just haven’t really decided yet. I think it will all be a little trial and error at first, but by choosing to have a pantry and the lazy susans we have given ourselves the room we need to figure out what works best. 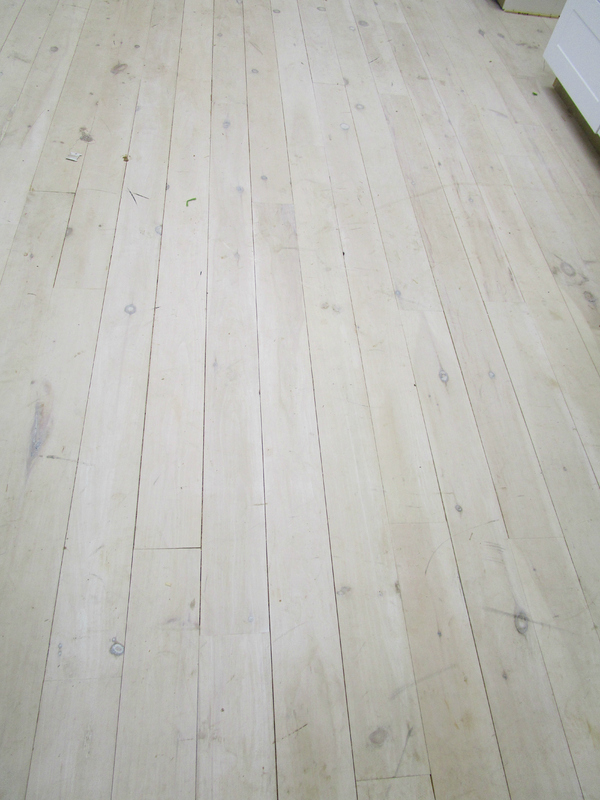 These are the floors that we installed ourselves throughout the main level of our house. We didn’t seal them after the two coats of white wash because I just wasn’t sure if I wanted to do another coat, how they would wear etc. It was all a big experiment, like so much of what we do. I love how they look overall, but I think I have decided to give them a good mopping, whitewash them once more and do a wax seal. I do like the rough lived-in look, but I think they need to be a little bit more stain-resistant for our rough-and-tumble life. Especially in the kitchen! But I love the look so very much, so all the extra work is worth it. And until I can get to it I am not going to fret it. They are just floors, no need to stress over them. It has taken me a few months to get a clear sense of this house and what it wants. There is nothing romantic or “shabby chic,” about this late mid-century style at all. The lines are much cleaner, and the floor plan much more open, which means that a lot of what worked in our cottage just looks silly and fussy here. I knew I wanted to go with a more farmhouse style with this house, but I didn’t realize just how un-cottage I would have to go to find the right balance here. 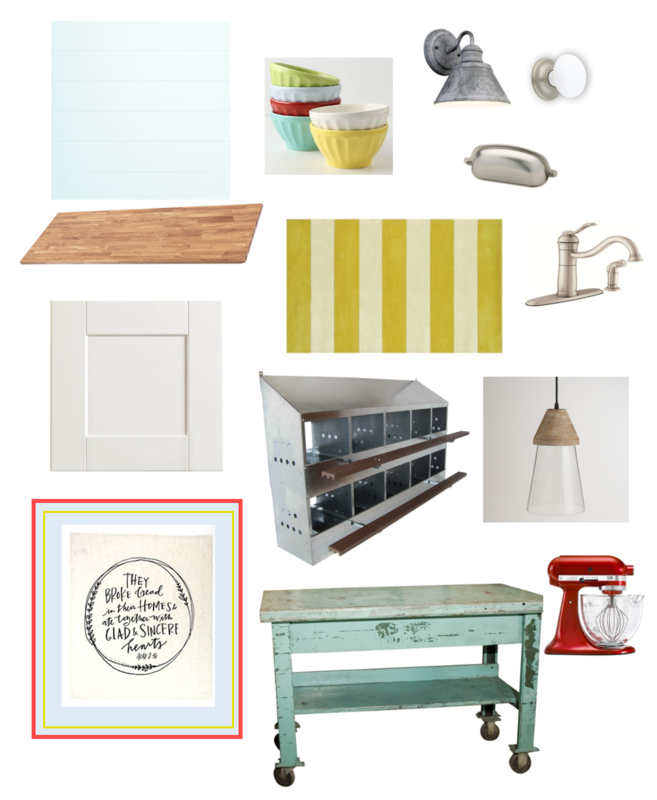 In order to keep me on this new path and to help me make decisions about the open shelving, hardware, and color palette I made this inspiration board. Once we decided to purchase the cabinets and do the open shelving I started to panic about all the other little details. Creating this board has helped keep me focused and inspired on those days when I feel frustrated and hopeless that it will ever be done. So now you know where we are on the kitchen. 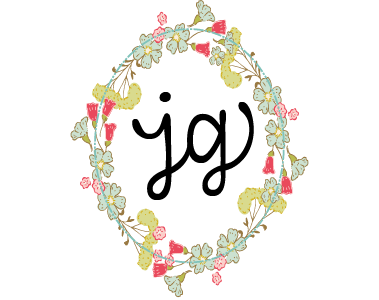 Fingers crossed, the next post will be in the not-to-far-future and a tour of it all finished! Till then I am going to go watch Fixer Upper and try not to covet Joanna’s construction team and finished farmhouse. 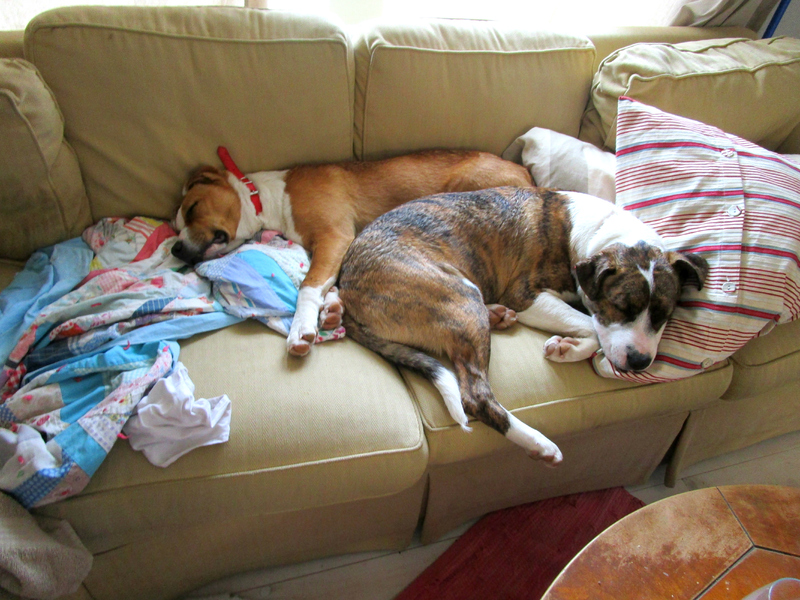 Oh, and as you can see the #PreservationPuppies are REAL worried about the kitchen remodel. If only I had their sense of calm. Ha! Love the look. Looks like you only different. Love what you are doing to your new place. I was going to suggest that you watch Fixer Upper, but looks like that’s already on your radar…good!! I struggle with Jo-Jo envy, too, by the way. Keep at it, the process will pay off☆☆☆☆ Still enjoying your book♡♡! !